Which enlarged prostate remedies really work? That's the key question. The answers are not so simple. First, we are all so completely unique. What triggered my BPH pain and prostate symptoms may be very different for me than you. 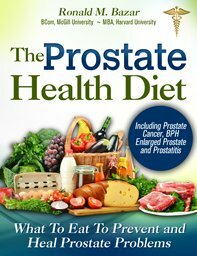 Most prostate health pundits and product sellers claim they have the answers for you. Today you find many hyped claims for all kinds of prostate remedies. Smiling faces of happy men with women beside them. All problems gone if you take their prostate medications or natural prostate remedies. Sure would be nice if it were that simple! As I've talked about, the medications have side effects. 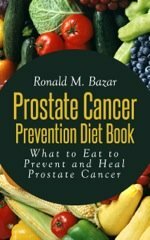 Most men with an enlarged prostate will follow their doctor's advice without question since the harder work of getting healthy is not even on the radar with most conventional doctors and is too much to ask of men that want a quick fix. Just give me a quick enlarged prostate remedy and be done! Then we encounter the fact that most men feel they eat well and are relatively healthy so why should I have this prostate condition they ask themselves? If that's you then read up on the causes and you will discover there is a lot to learn about healthy eating. The reality is that you need to discover what works for you and what doesn't. I can guide and help you, but you have to do the work. 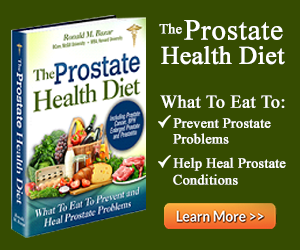 Enlarged prostate remedies all center around diet. Diet is the master key. Cleansing and detoxing is next and essential to speed up your progress. Both take effort and commitment — but they work. Then you must ensure you are getting enough sun and Vitamin D. I talk at length in my book on that subject and just how crucial they are to your good prostate health. Now you have to learn how to personally test your daily diet and any pills and prostate supplements you are taking to know whether they are compatible for you. I don't care what the marketing material says and what the research shows or what the health doctor or pundit is saying, we are all different! Some foods and supps will work for you and some will harm you. The wrong food, medication or even supplement can take you from a 3 on a scale of BPH condition to a 10 in a matter of hours and shut you down so not a drop comes out. I know. I have seen it happen so many times to me. I always knew something had done it, but until I learned how to personally test, I was always vulnerable. It was not something bad for me like a junk food binge or boozing up. Kale did it, almonds did it, brown rice did it, even olive oil, never mind some of the supplements, too. And watch out for anti-histamines. They can easily do it to a sensitive prostate. Get my book and learn how to test. 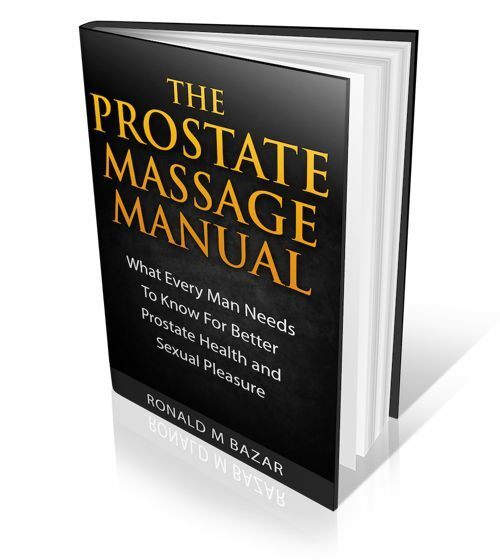 Once you can do it - and it is simple once you practice - then you have a life tool that will always be available to you to prevent prostate attacks and set you on the road to healing. Combined with diet changes and cleansing you will be a huge step ahead. 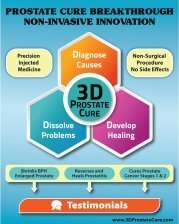 There are many interesting natural prostate remedies on the market today for BPH or benign prostatic hypertrophy. But this is my caveat to you: anything I suggest here may or may not work for you. I have tried hundreds of prostate treatments and spent many thousands of dollars on them. Some helped: some a bit, some not at all. Some caused my symptoms to worsen! It could be that one of the ingredients caused a negative reaction. Some from India are time tested. In India they use many herbs unknown in the West. One useful Ayurvedic herb is called Ayurstate for Prostate Rejuvenation. You can order from India Herbs. Prostate Protection is another well-known Ayurvedic product for a swollen prostate. Prostate Dr. is an excellent tincture for prostate health and prevention with just three key plant sterols or herbs. I like tinctures for their direct absorption. Prosta-Vive BetaQ has quite a story around it. Brassica Tea is a way to get your broccoli benefits for your prostate in tea form! The only way to know how well these natural herbal enlarged prostate remedies can work for you is by personally testing them. 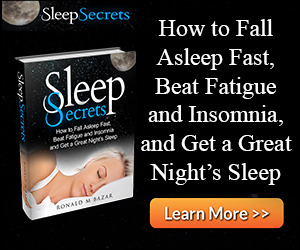 This way you can also know what is your optimum dosage, often more or less than the recommended dosages. Natural prostate remedies require more time to work. You will get best results by combining diet and cleansing with these natural health aids. And if you personally test for compatibility and dosage, you will not have any side effects.